We're growing and we need...YOU! 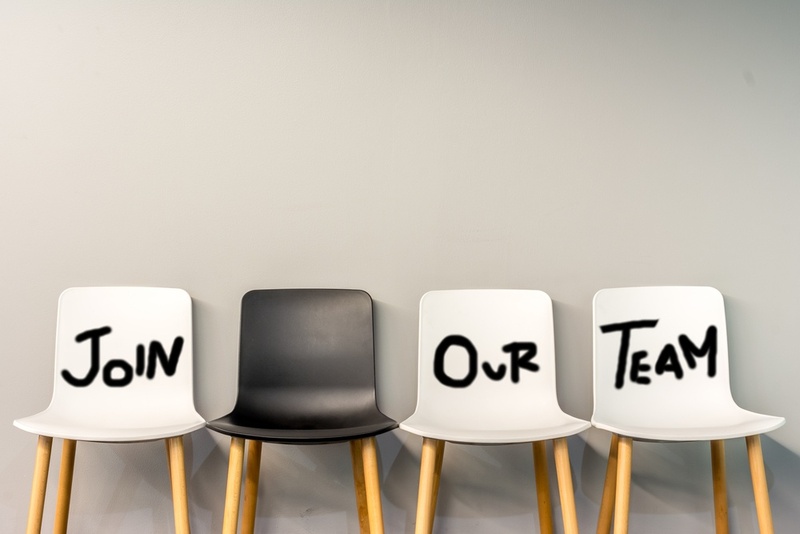 We've reached a point where it's time to grow our amazing team, could you be the next member of the Marketing Fusion team? If so, get in touch! Right now, you're probably working in B2B marketing - either client side or agency, and you're looking for something new. You've got a few years' experience under your belt. You know marketing. You already understand the world of content marketing, inbound marketing and all that those entail. You're a go-getter, a self-starter. You've got a creative flair. You've also got ambition (without an ego)? And, you're not afraid of juggling multiple projects at once. You're a project manager - used to driving projects through to completion. We’re a small team, but we’re fun, game for a laugh, quite sociable, flexible to ensure work/life balance and we’re growing. Now’s a great time to get on board with the team. We’re also a Silver HubSpot Partner Agency and have big plans for growth. It's a full-time role based in our office just outside Reading. If you'd like to know more and intitially have an informal chat with one of the team, please fill out the form and we'll get in touch with you.